Featuring three actresses in the title role and a score with more than 20 of Summer’s classic hits including “Love to Love You, Baby,” “Bad Girls” and “Hot Stuff,” this electric experience is a moving tribute to the voice of a generation. 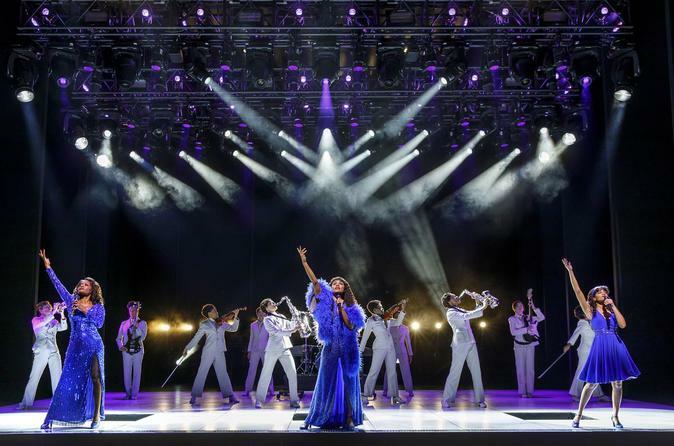 Summer: The Donna Summer Musical featuring a book by Colman Domingo, Robert Cary and Des McAnuff, with songs by Donna Summer, Giorgio Moroder, Paul Jabara and others, will be directed by Des McAnuff and choreographed by Sergio Trujillo, with music supervised by Ron Melrose and scenic design by Robert Brill, costumes by Paul Tazewell, lighting by Howell Binkley, sound by Gareth Owen and projections by Sean Nieuwenhuis. Warning: This show contains flashing strobe lights.